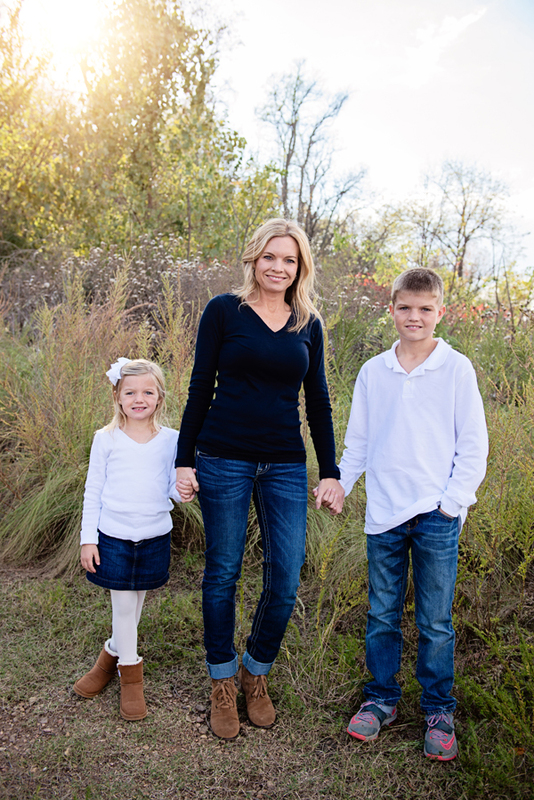 I had the privilege of photographing two great families last week. 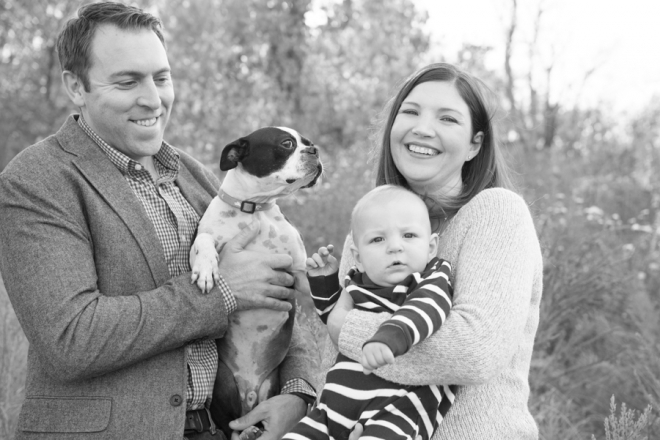 The McLaughlin’s just welcomed their son Andrew 6 months ago and also just recently adopted their Boston Terrier Gizmo . Between Andrew and his two cousins Riley and Marley, I don’t know who was more photogenic. 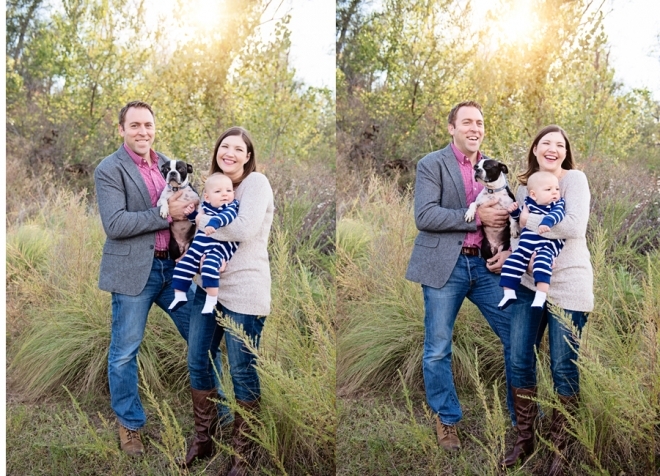 🙂 These three kids were so easy to photograph and the whole family took some amazing pics…. even with all the wind we had that day. I had a great time with you guys and thank you for spending some of your Sunday afternoon with you.